As far as I remember, Sunday classes at the Honbu are special. When at the old Honbu, Hatsumi Sensei always invited a few of us to lunch with him. We moved to the new Honbu in February 2015, and this tradition stopped. Sensei is now more talkative. I used the word “tradition” voluntarily here. What is a tradition? 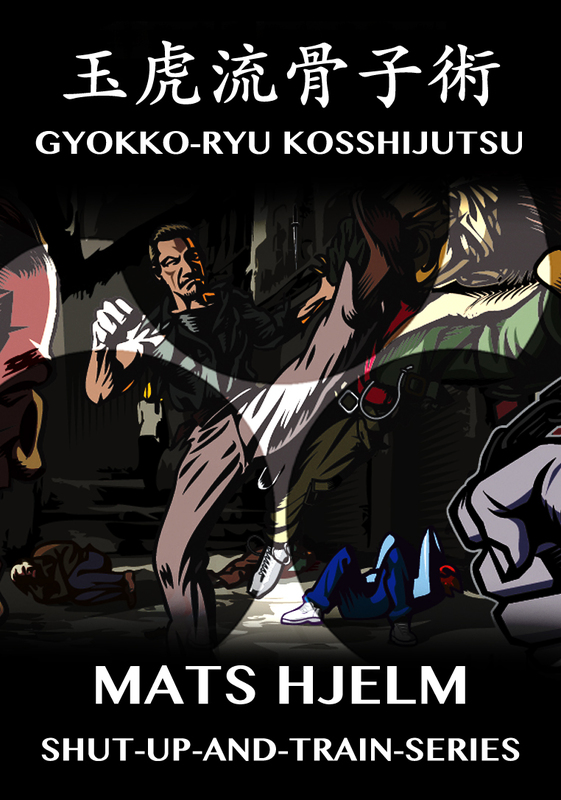 Google says, “the transmission of customs or beliefs from generation to generation, or the fact of being passed on in this way.” What he did was to share the Bujinkan spirit with his older students (October 1997 and February 2015). At lunch, he would take the temperature of the Bujinkan, and speak about the Bujinkan. I have good memories of those moments. He wants us to understand the symbol of Samurai warfare, the sword. 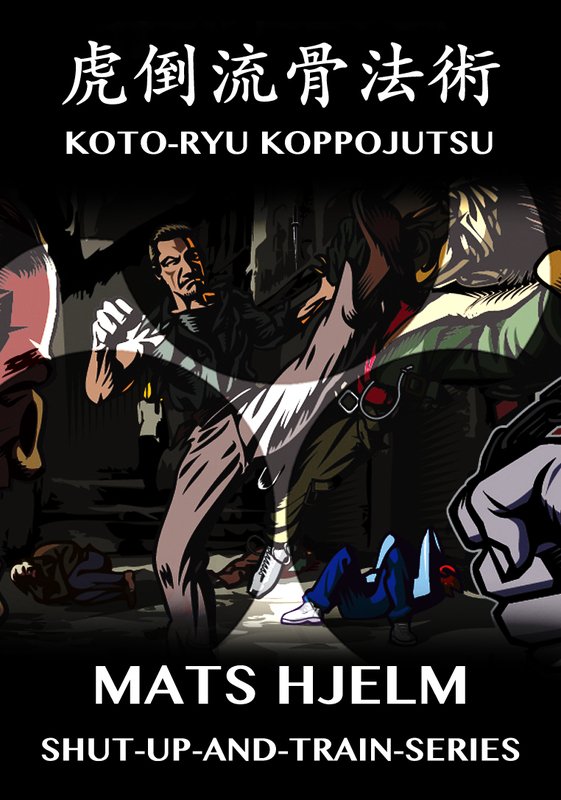 History is significant when you train martial arts, this is not a sport. Japanese history is about survival, and these weapons made it possible. By understanding the weapons, you get a glimpse on how you can move with them and survive in battle. And he wants the Dai Shihan to get this. We have to study Rekishi should and investigate it seriously. That is if you want to get the knowledge of the Samurai. Oda Nobunaga emerged from this time of chaos and began the unification of the country. It will end with Hideyoshi, and bring Japan to peace with Tokugawa. 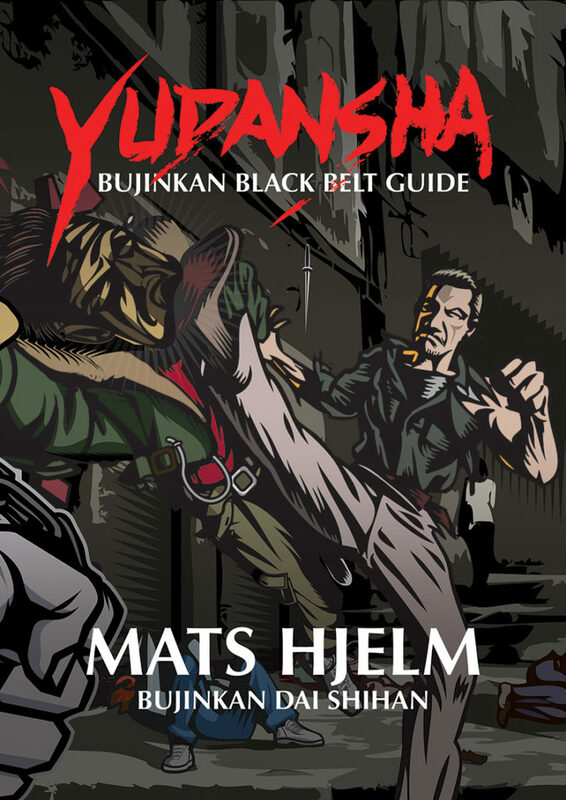 This extended period of five centuries is the Bujinkan Jidai! Our fighting arts are the means with which these changes were carried out on the battlefield. 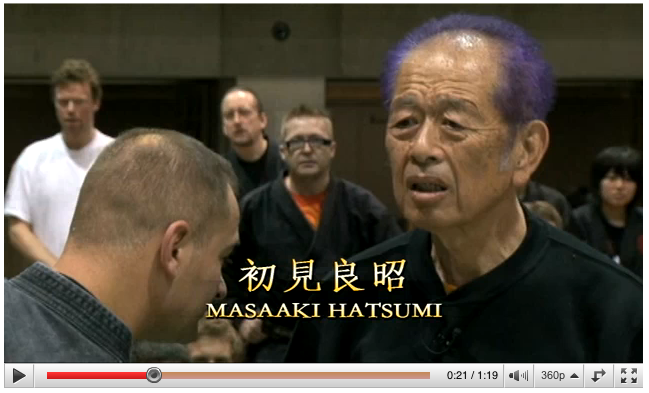 Ignoring Rekishi is limiting the Bujinkan to another sport martial arts. Thus the reason why Sensei wants us to study it. The dōjō logic replaces the military needs with a form of business at the beginning of the 17th century. It is very far from the Yoroi logic developed on the battlefield. This is the knowledge Sensei wants us to get. One thing Sensei said on Sunday, was that “you should know what weapon is good for you.” Study them and use the ones that fit your abilities. 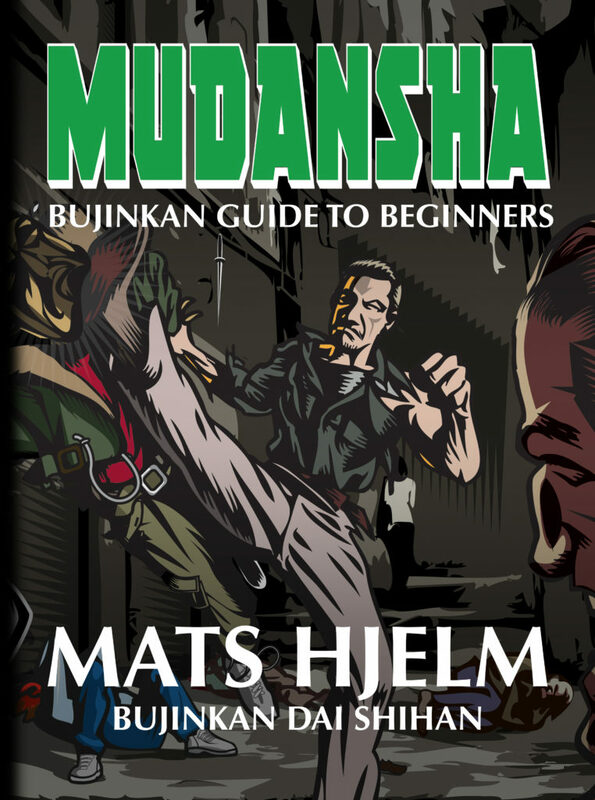 The Bujinkan Rekishikan (9) covers the 12th to the 17th century. It should be studied like any other Waza. 8. In times of peace, there is no need to wear the Yoroi. It was then possible to cut with the sword instead of only stabbing (Tachi).